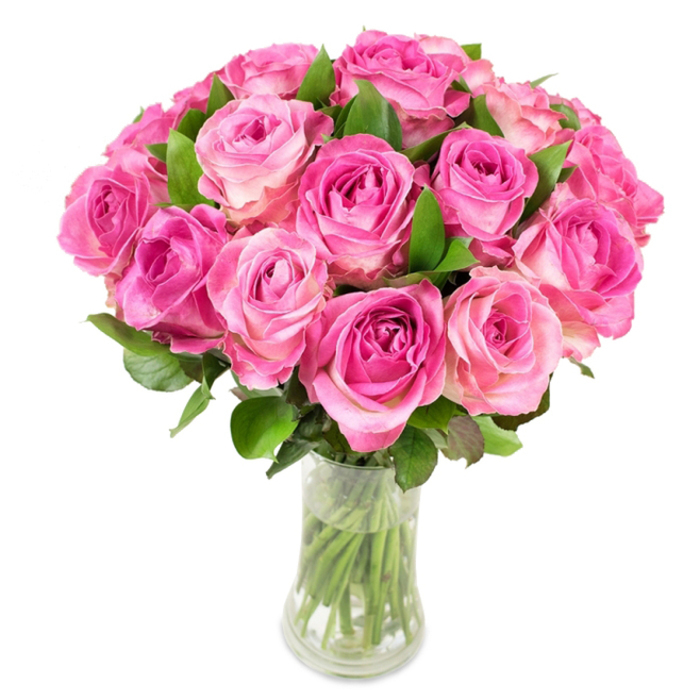 There is no sweeter surprise gift than a charming bouquet of pink roses! Perfect to say "I cherish you" or just "Thank you". Please note: Different colour option apply to the dominating colours in the arrangement. Small decorative parts will likely remain the same. The flower arrangement I ordered for a retirement party was a show stopper. Everyone fell in love with the flowers! Roses are my most favorite flowers! I loved the bouquet! Thank you! 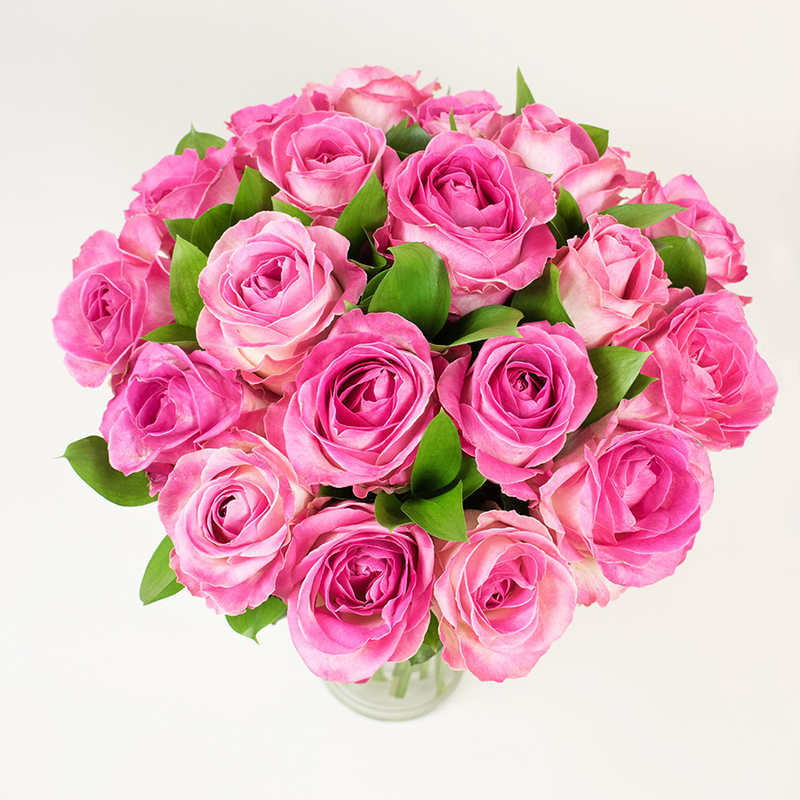 I thought my girlfriend would love a bouquet of pink roses and she certainly did. Thanks for the timely delivery. Still fresh even after a week has passed, amazing bouquet! My mom received the flowers yesterday and she called to say how beautiful they were. I'm really grateful for the reliable service! Hi, the flowers arrived and they are looking gorgeous. Thanks Handy! The best bouquet for St Valentine's Day! Thanks Handy Flowers! Great price and beautiful arrangement!